Natural systems make use of 'passive' forces of wind and thermal buoyancy to provide a safe escape route for a building's occupants. 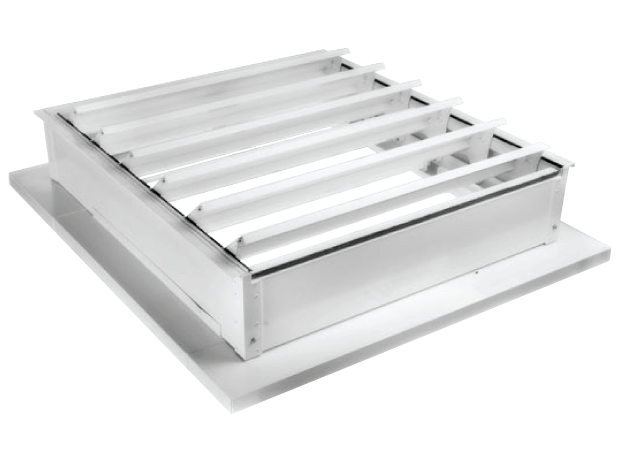 When implemented correctly they can be a cost-effective solution to meeting your project’s smoke ventilation requirements. Let Be Safe Direct guide you on the specification, supply and installation of an appropriate system for your project. 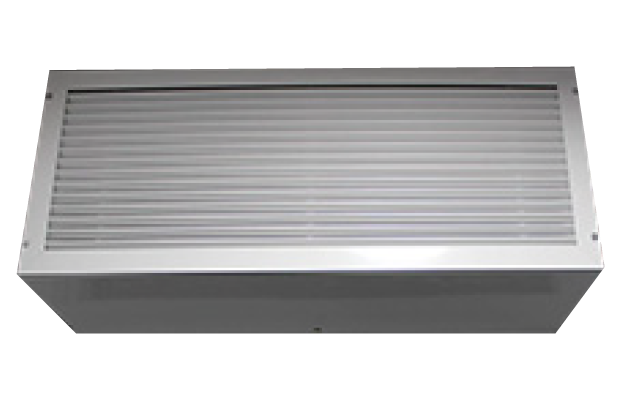 Be Safe Direct are the leading suppliers of Car Park Ventilation systems, offering the effective ventilation of smoke in the event of a fire and maintaining air quality throughout the year. 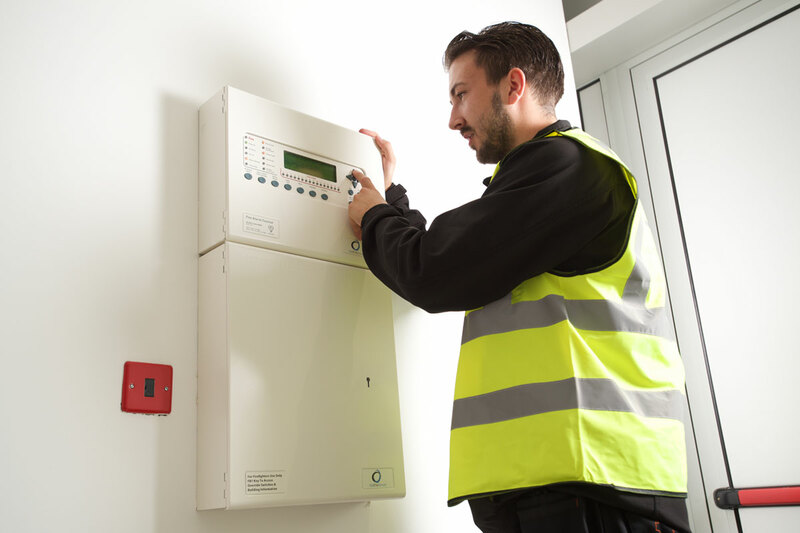 We also boast the industry expertise to recommend, install and maintain systems, adhering to all industry regulations. Positive pressure ventilation (PPV) are ventilation systems that remove smoke from buildings to increase the likelihood of safe evacuations in the event of a fire. 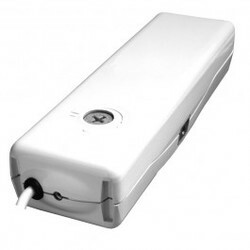 With minimal disruption to the building PPV systems are ideal for residential, commercial and car park applications. 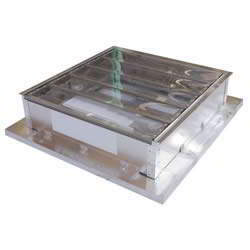 Learn more about these highly effective, compact smoke ventilation systems. 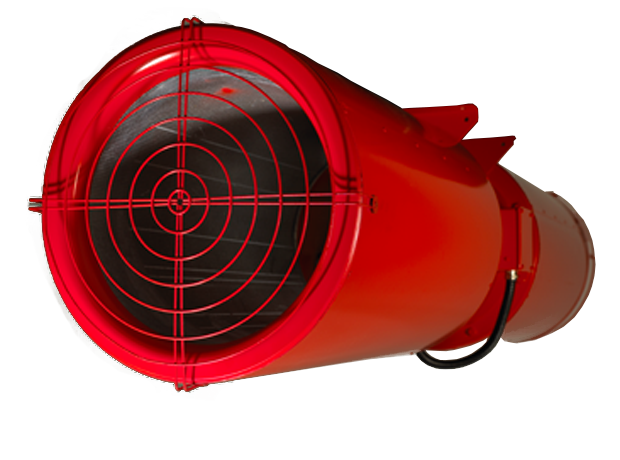 In the event of a fire, Mechanical Smoke Ventilation systems use powered fans to remove smoke from a building, providing a means of escape for occupants and access for fire-fighting services. Be Safe Direct use our wealth of industry experience to help our clients with the specification, supply and installation of smoke ventilation systems. 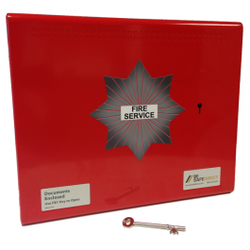 Be Safe Direct supply the very best fire safety system and components. 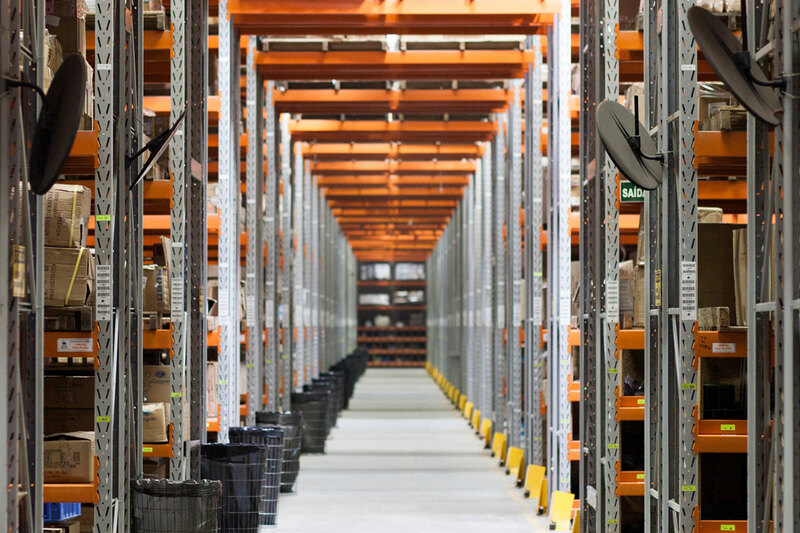 Installation is a key part of the complete service offered by Be Safe Direct. Commissioning is much more than simply testing the system. 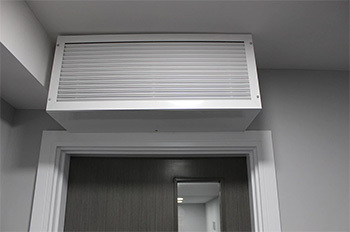 The type of smoke venting system that you require is determined by several factors, however the purpose of a well-designed smoke ventilation system is always the same; protecting escape routes such as corridors and staircases to allow occupants to escape, while providing access for the Fire Service. At Be Safe Direct we understand that you’re looking for quality, convenience and complete reliability when purchasing fire & safety systems. 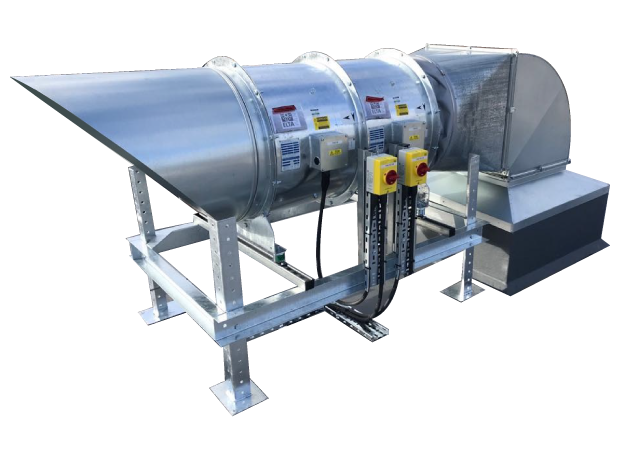 Positive Pressure Ventilation (PPV) are ventilation systems that remove smoke from buildings to increase the likelihood of safe evacuations in the event of a fire.